It is very difficult when a close family member or friend passes away. If is necessary to become involved in estate litigation during that time, the process will seem even more overwhelming. Whether currently involved in estate litigation or not, it can be helpful to have a basic understanding of common Missouri estate litigation terms. Probate Code: Missouri Revised Statute speaks to the manner in which a Missouri probate case is to be conducted. Unfortunately, estate litigation is an inevitable part of many estates. When a decedent dies, the estate must usually pass through a formal legal process known as probate. The executor of the estate under the terms of a will must request that the court open a probate estate at which time the assets are accounted for and valued. Any individual with a claim against the estate is given the opportunity to file a claim with the court. A claim against the estate can result in estate litigation if the executor does not agree with a claim filed against the estate. Other types of estate litigation can include a will contest which challenges the admission of a will to probate or seeks to revoke the probate of a will that is already pending before the probate court. 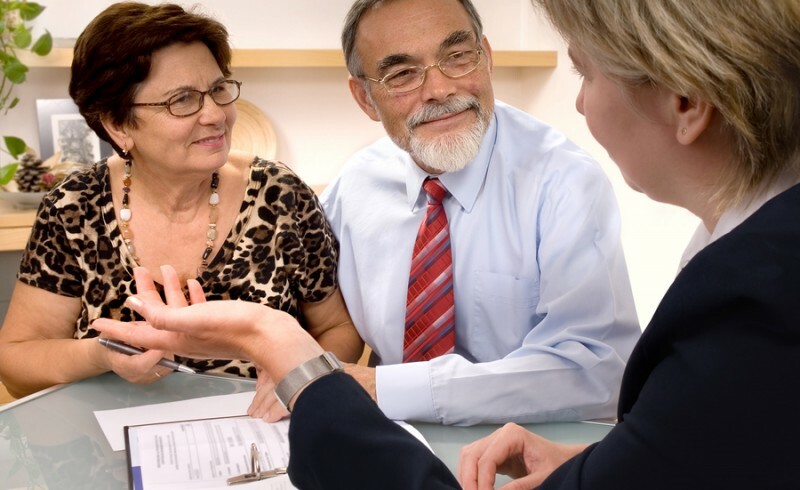 A similar type of estate litigation can take place contesting the terms of a trust. Estate Litigation can take on many different forms, many of which are complicated to understand. It is important to speak to a Missouri estate litigation lawyer. 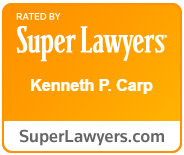 Call Kenneth P. Carp to schedule a free consultation today to discuss your case at (636) 947-3600. What Is a Will Codicil in Missouri?